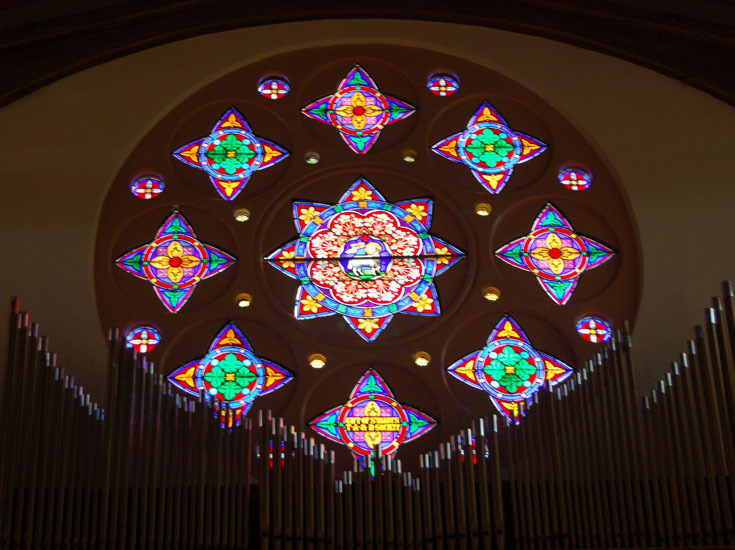 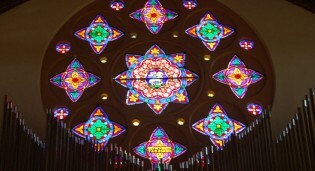 Completed restoration of rose window by Rohlf's Studio at St. Mary's Church in Wappinger Falls, NY. 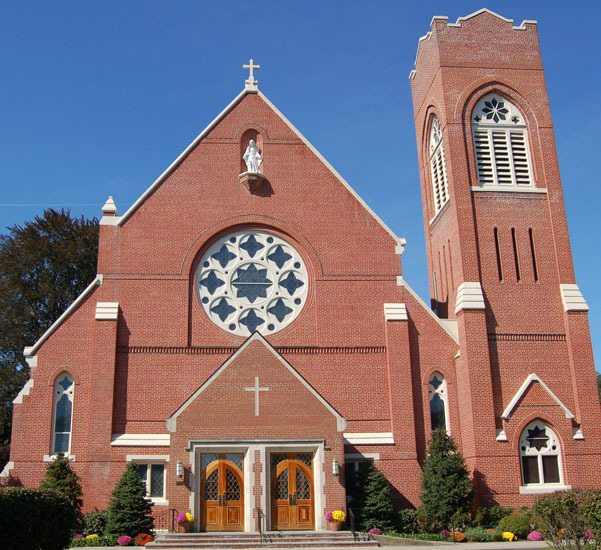 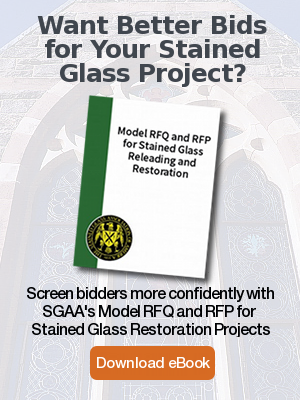 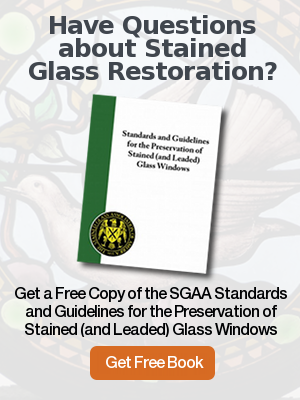 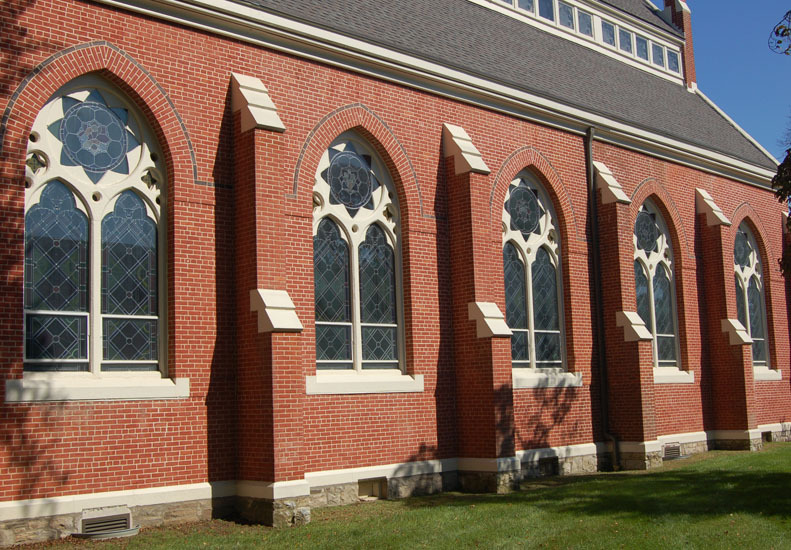 Rohlf's Studio completed restoration of all stained glass, protective glazing and exterior painting at St. Mary's Church in Wappinger Falls, NY. 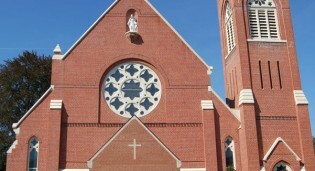 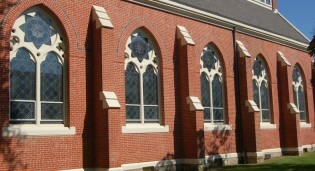 Completed nave windows at St. Mary's Church in Wappinger Falls, NY.